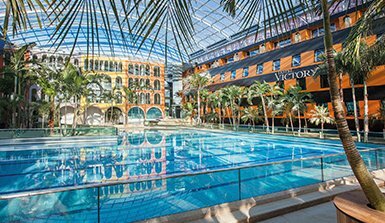 Comprehensive service, individually adaptable offers and provision of the required equipment: As a conference hotel and event location, the Hotel Victory Therme Erding provides the ideal setting for successful conferences, meetings as well as celebrations and individual events. 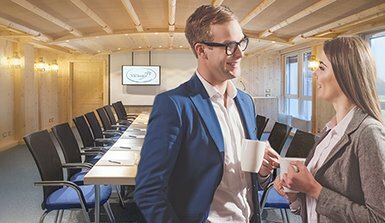 Our six conference rooms offer plenty of space for new ideas, creative thinking and exciting discussions. 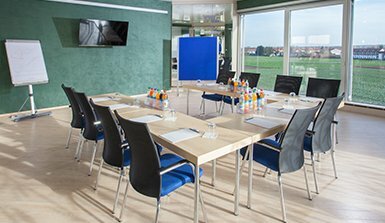 All conference rooms are in a quiet location and are separated from the bathing facilities of Therme Erding. 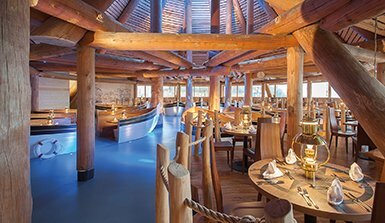 A conference consultant will be by your side during your event to help you realizing all wishes and ideas from the first contact on to a successful meeting. 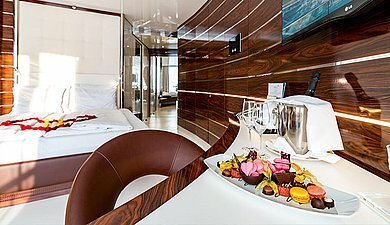 Extraordinary ambience makes the difference. 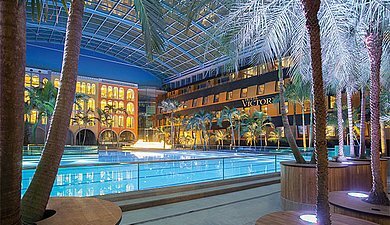 Hotel Victory Therme Erding is your perfect conference and event hotel.